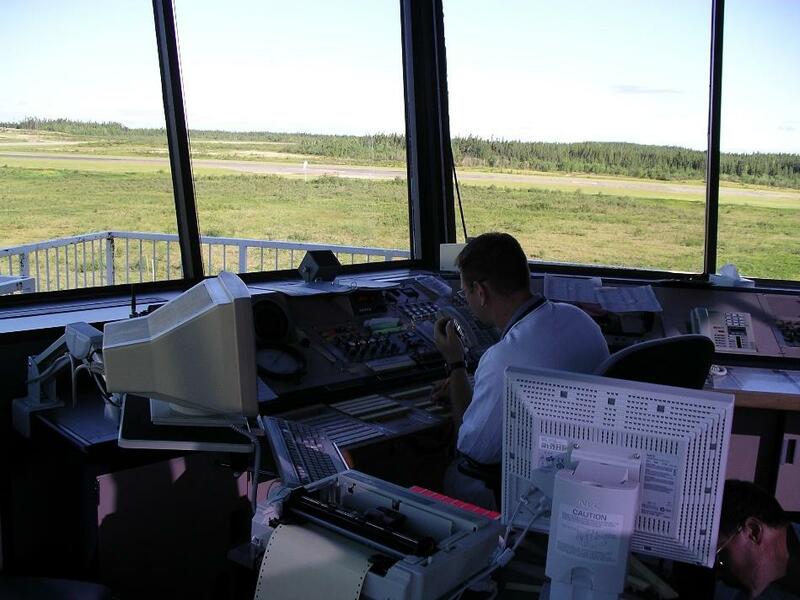 Found only three and a half miles north of the city of Thompson in Manitoba, Canada, Thompson Municipal airport (IATA: YTH) is one of the three busiest airports in Manitoba, following closely behind Winnipeg’s international airport and its smaller St. Andrews airport. The aerodrome has two runways, one asphalt and one gravel/asphalt mix both coming it at just under 6,000ft long, carrying over 35,000 aircraft movements per year combined. The airport was originally built by the International Nickel Company, opening its doors in 1961 as part of a support network to their mining operation in the local area, although at the time it only boasted a runway of 3,000ft in length. In 1963, Transport Canada took over the ownership and upkeep of the airport and it was handed to the District of Mystery Lake, to whom it belonged until 2000 when Thompson Regional Airport Authority took charge of the facility. As well as serving commercial passenger flights, the airport is the base for Custom Helicopters, The Royal Canadian Mounted Police Air Services, Manitoba Government Air Services, as well as several other private companies. Government air water bombers are often stored at the facility during the local fire season, while there are a number of ways tourists can compare Thompson airport car hire thanks to the numerous firms offering such services. Calm Air fly services to Winnipeg, Arviat, Baker Lake, Chesterfield Inlet, Churchill and The Pas, amongst many other destinations, while the other operator in the area, Perimeter Aviation, fly to airports such as Gods Lake Narrows, Gods River and York Landing, providing a huge choice for both residents looking to leave the area for a trip and for those who are arriving on holiday. For more information about the airport or flight info visit the official Thompson airport site here.